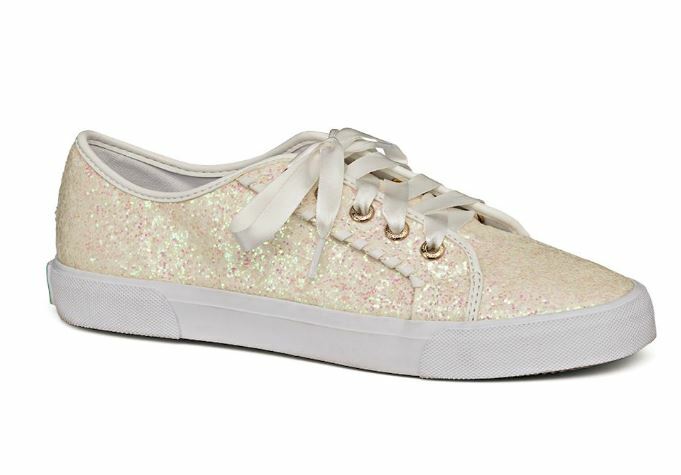 Now you can step into marriage with a pair of true-to-form shoes. 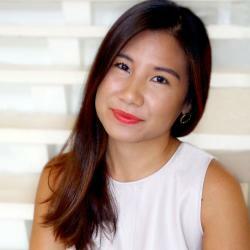 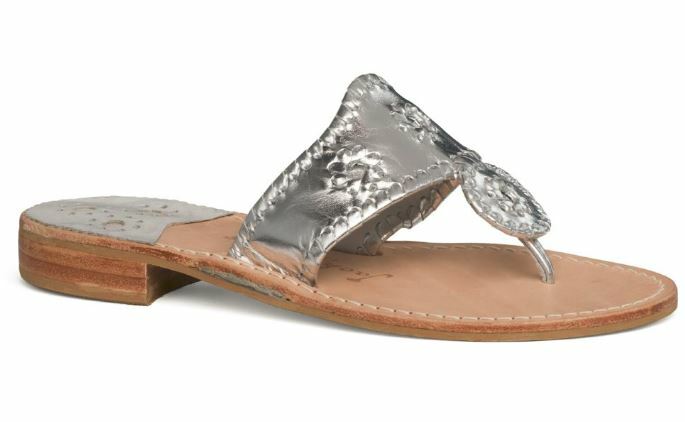 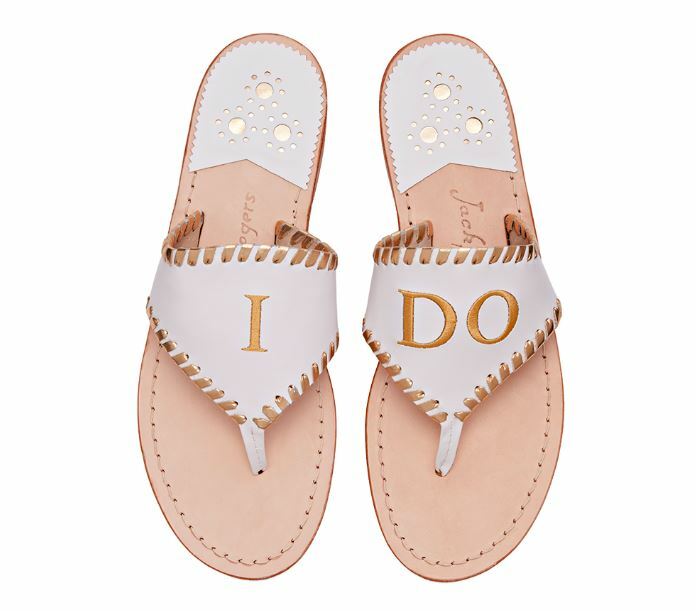 Jack Rogers, the brand best known for its preppy and comfy sandals, recently debuted a bridal collection that’s tailored to all of your wedding-related events ahead. 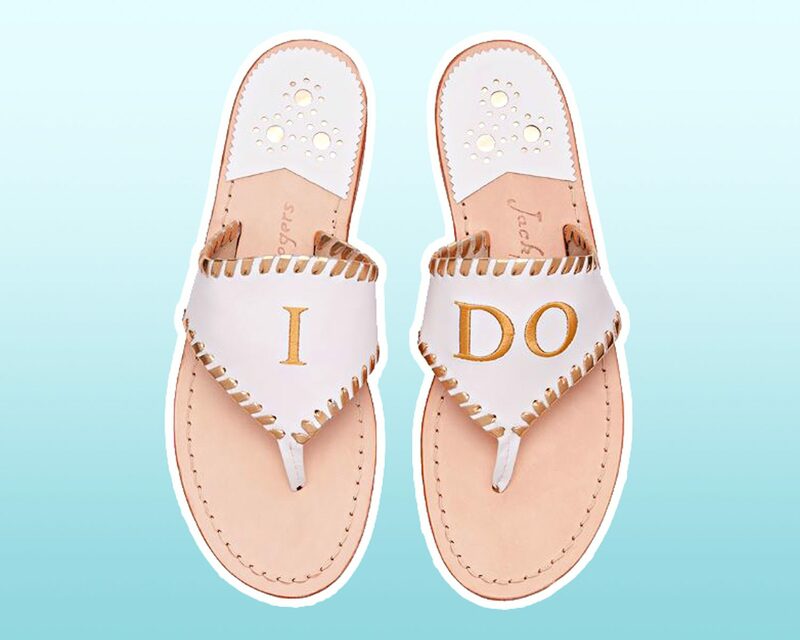 The latest line is perfect for any tropical or warm weather bachelorette getaways, in addition to honeymoon excursions and after-party, late-night dancing after any of your bridal festivities. 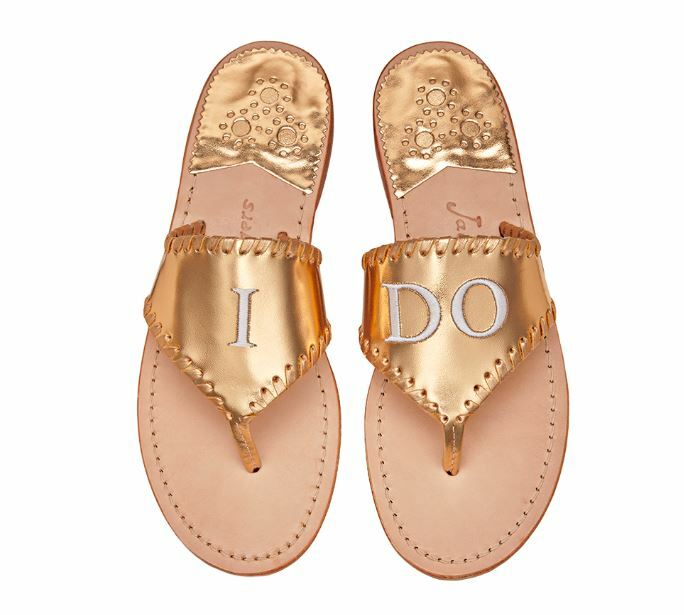 The new wedding-worthy sandals include cute inscriptions like “I Do” or “Mrs.” offered at a price tag of $148. 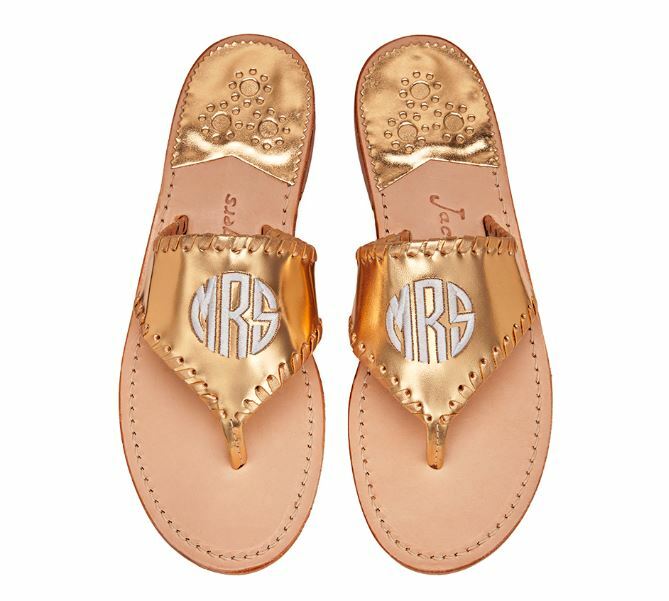 For those who want to take the customization element even further, clients can monogram their initials too. 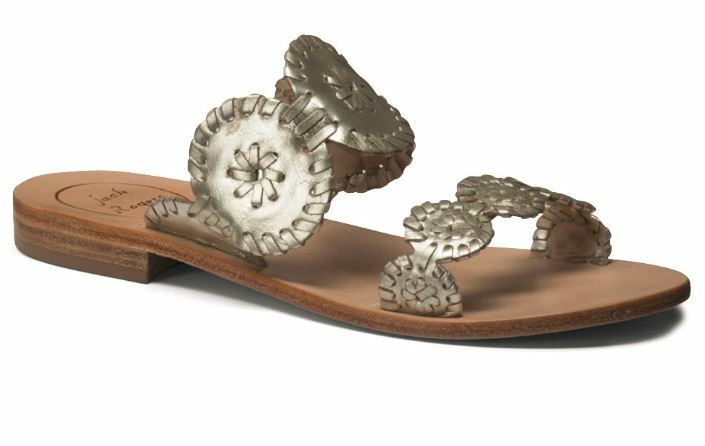 Check out the complete collection below. 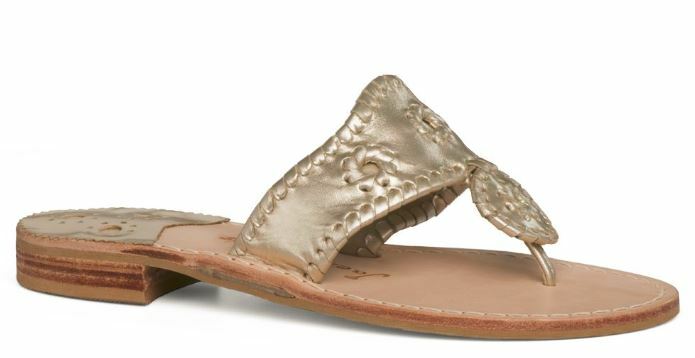 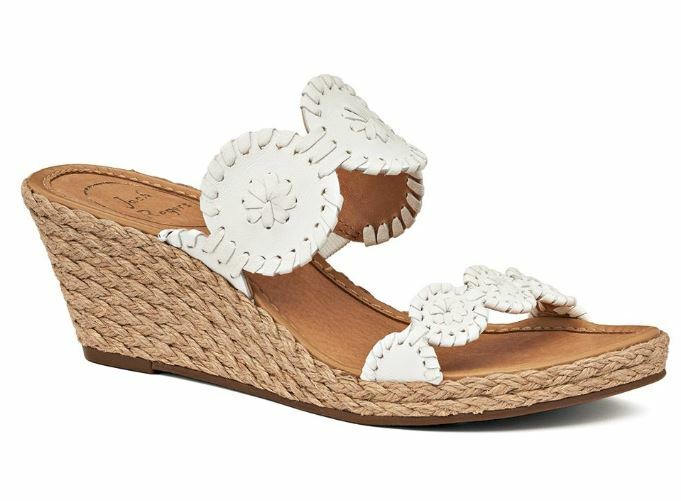 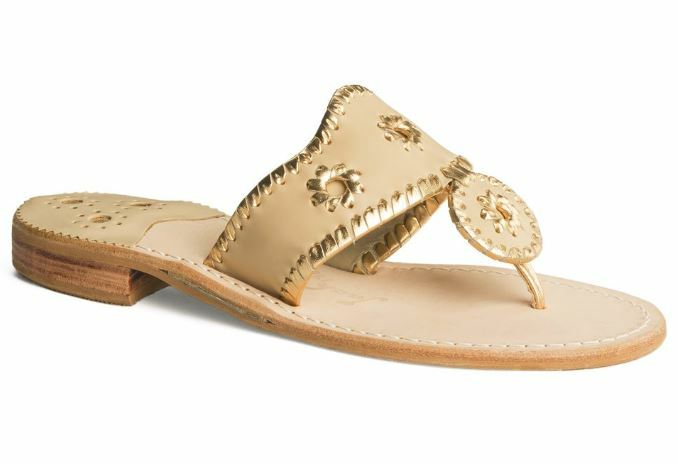 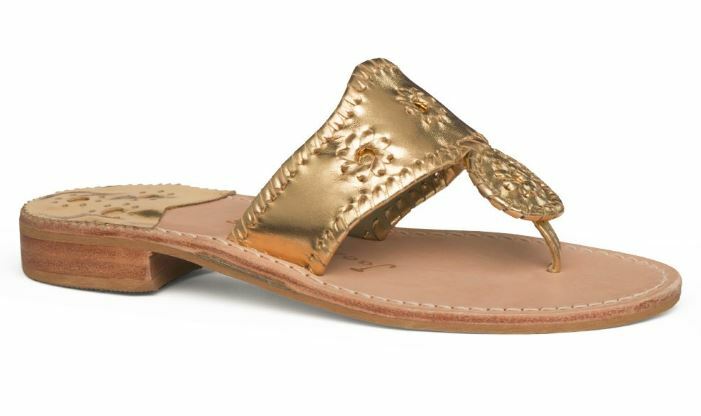 Be the first to comment on "Jack Rogers Debuts a Bridal Collection Ideal for All Your Wedding Moments"